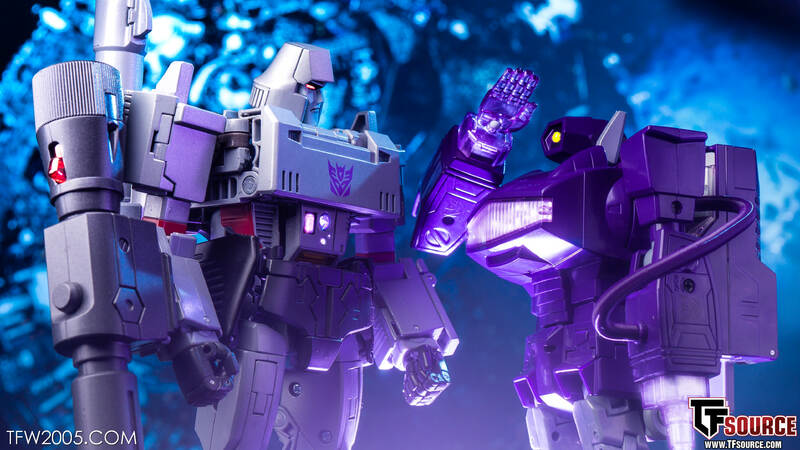 Home » Transformers Masterpiece » MP-29+ Shockwave (Toy Colors) Gallery Live! 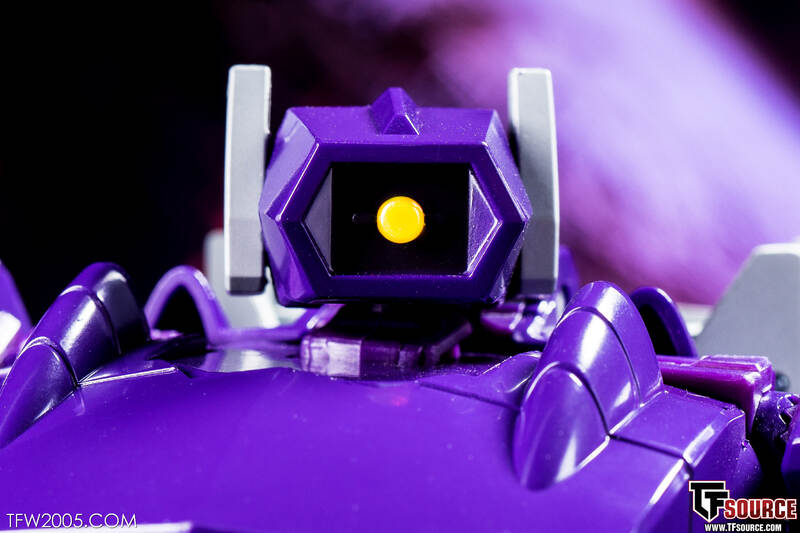 MP-29+ Shockwave (Toy Colors) Gallery Live! 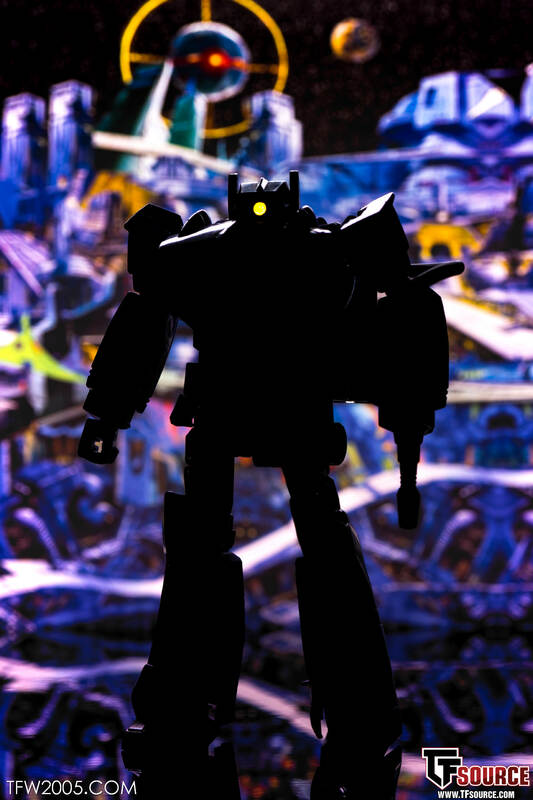 As you command, Megatron! 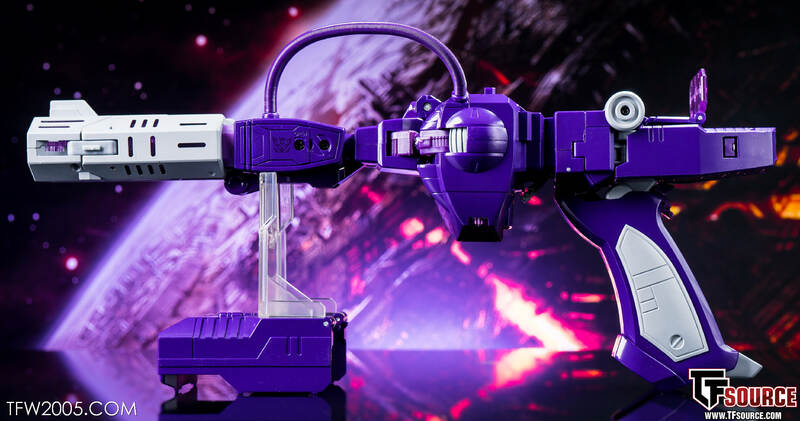 Shockwave has teleported through the space bridge and is hitting collector doorsteps now worldwide. 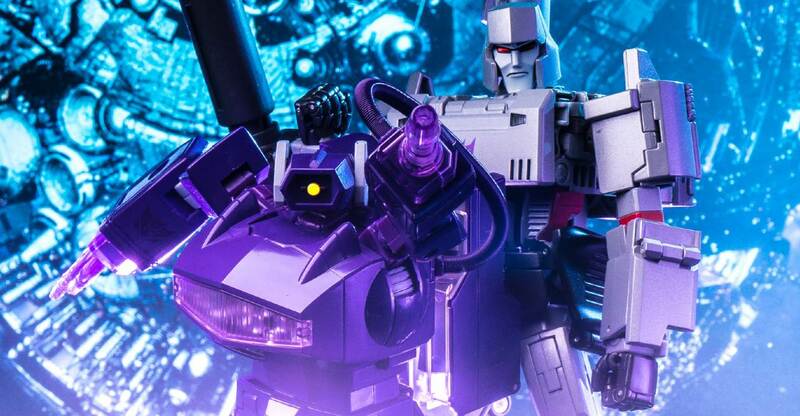 MP-29+ is the alternate version to MP-29 which dropped last year, and features a darker color purple more closely matching the original toy. This is what many folks believe he should have been in the first place, as the lighter color on the original was VERY light. 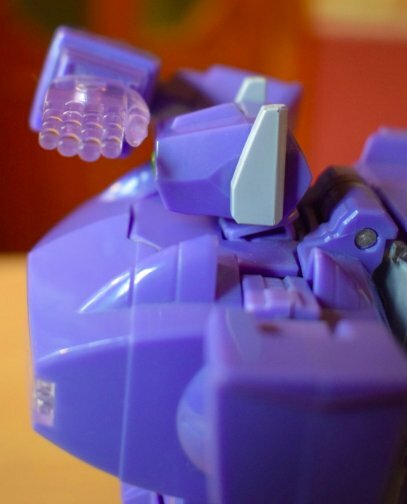 He comes packed with his backpack that doubles as a gun stand, mini-gun of himself to hold in robot mode, spring tube going from backpack to arm, a pair of fists, pair of salute hands, and pair of laser hands – each in solid and clear variants. 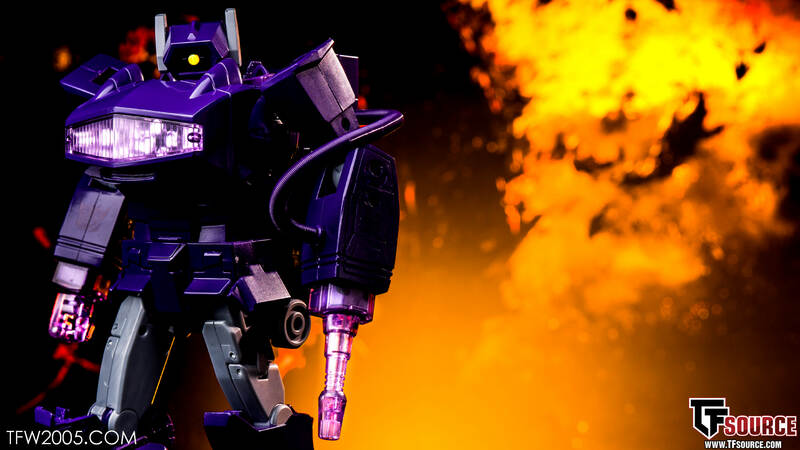 Shockwave was always one of my favs from G1 and this version does him proper justice. I had a blast running him through the gallery session, read on to check out 50 HD shots! 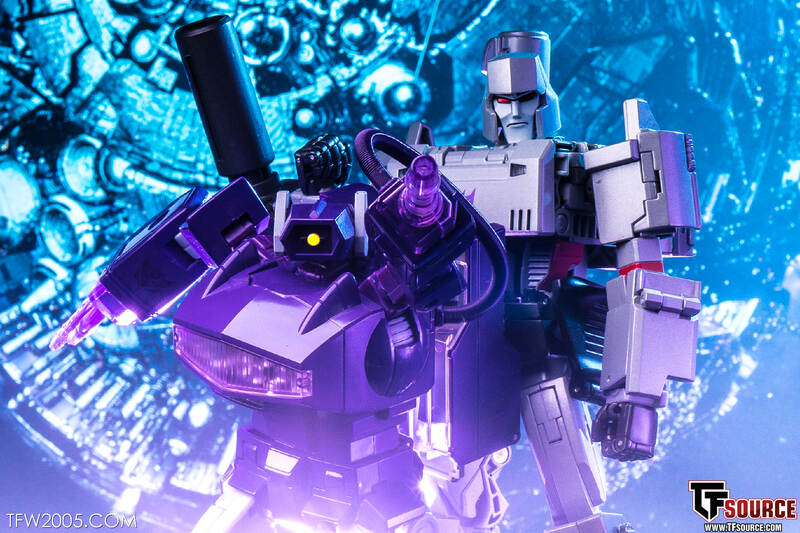 Masterpiece Releases: MP-29+ Shockwave, MP-36+ Megatron, MP-17+ Prowl, MP-20+ Wheeljack, Megatron, MP-44 Optimus Prime v3, Masterpiece Pre-Orders. 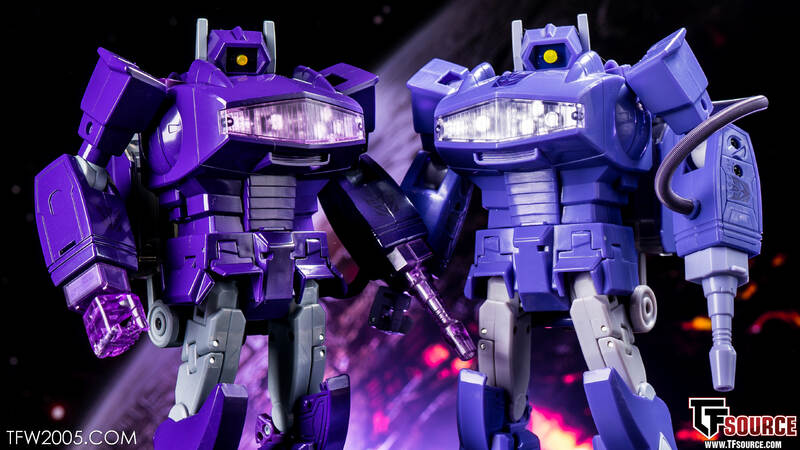 I don't really care which is more or less toy or toon accurate, just which looks better on the shelf and invokes that character of Shockwave for me. 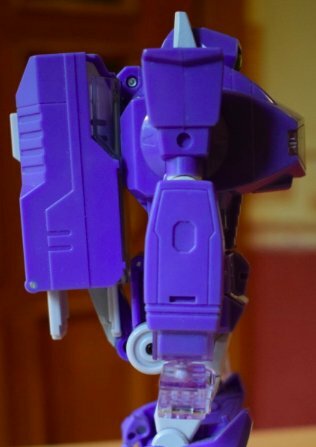 The long and the short of it is MP-29+ looks gorgeous in that deep glossy purple and looks and feels like the cold caulculated one eyed Decepticon leader in waiting I know and love. 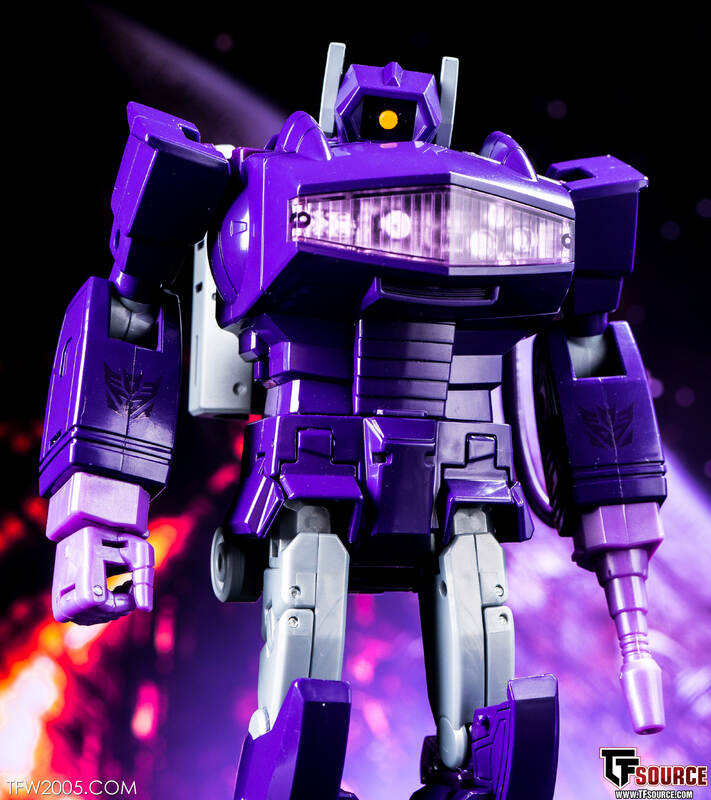 I wasn't happy with the colour of MP-29 at all, this version however…beautiful. I know – I never really double dip, but I really love the first version, but also love this darker version. 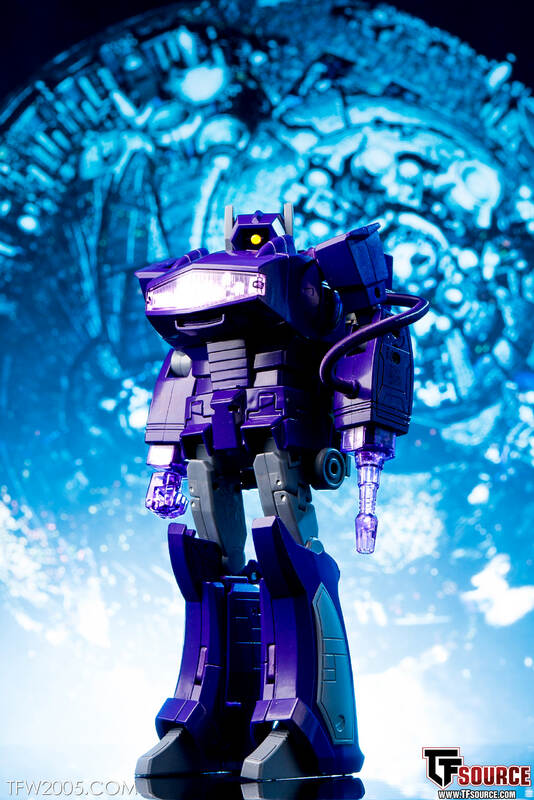 Then again, if they ever come out with a Soundwave 2.0 in more accurate toon colors, I’d probably get him along with my first version, lol. Gonna be keeping my collection show accurate, but, this fig is f***ing gorgeous! For those who were stuck with Quakewave due to its color, here\'s your chance. 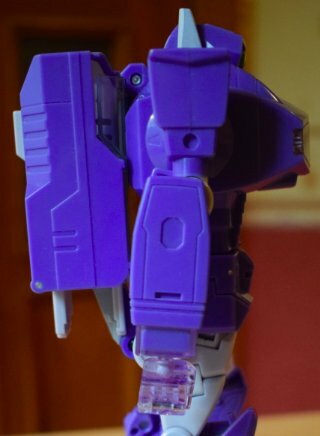 Best toy paint MP by far, so far!